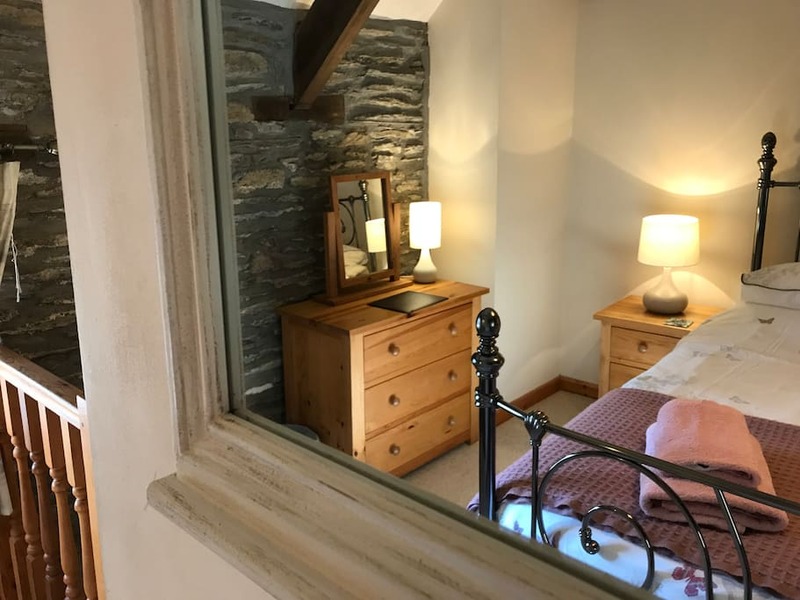 One bedroom holiday cottage near Cardigan on the West coast of Wales, graded five stars by Visit Wales. 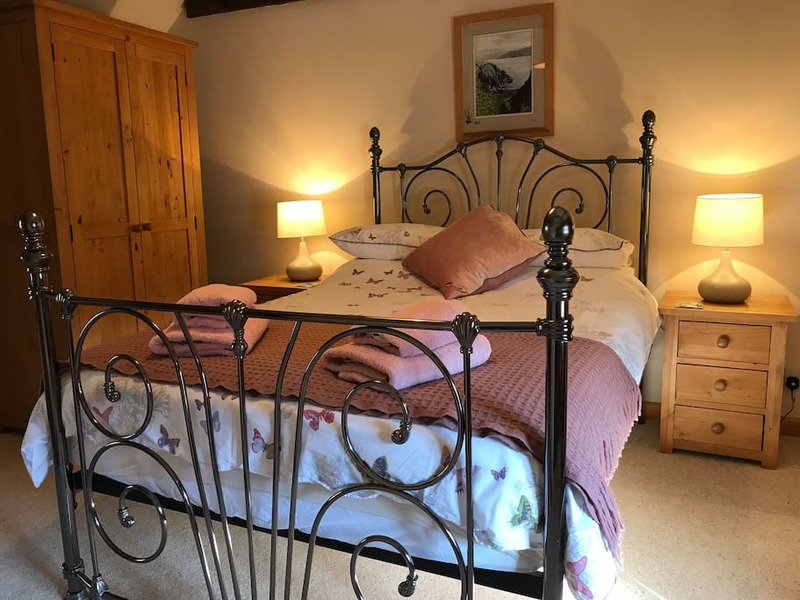 The accommodation sleeps two and has an open plan sitting/dining room with fully equipped kitchen area and wood burner. 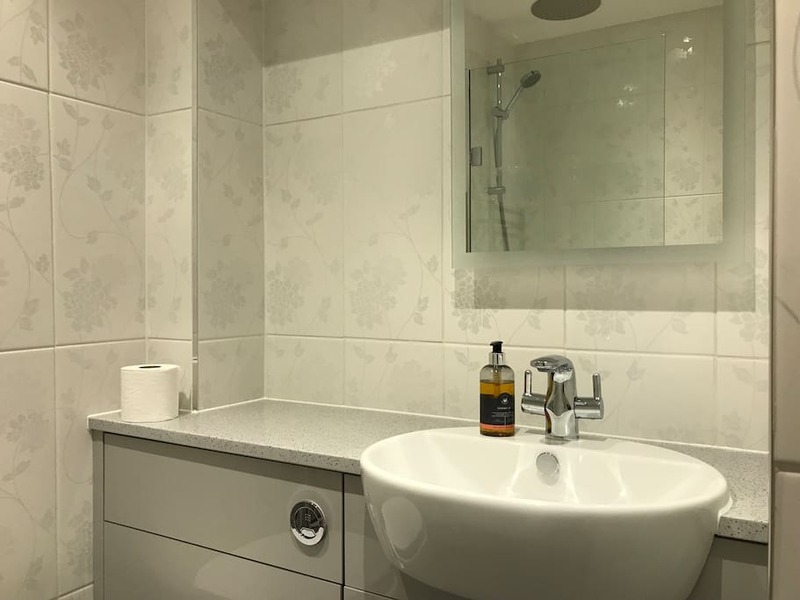 Upstairs there is a double bedroom with en-suite bathroom with shower over bath. 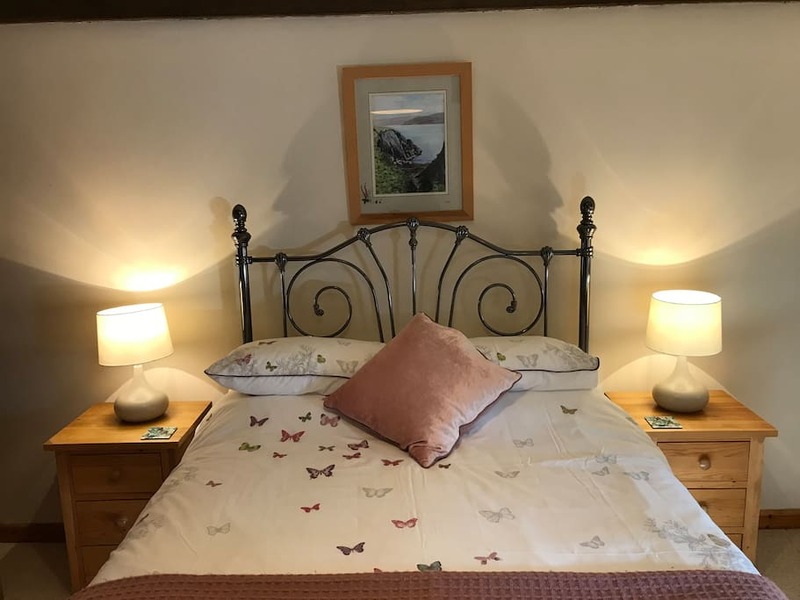 The cottage accommodation has full gas central heating which also supplies the hot water. There is a large deck area with seating to the rear of the cottage over looking the fields, stream and woods.